Welcome home to this lovingly maintained front to back 3 bedroom 1 and a half bath split with g… read more. Welcome Home to this beautiful updated bi-level home located right behind the McDonald Element… read more. 1297 Irma Rd, Warminster, PA is a Residential Single Family property with 4 bedrooms and 2 bath… read more. Welcome home to this lovely stone front colonial. Freshly painted with new carpet in desirable … read more. Welcome home! This amazing 4 bedroom 2.1 bath Colonial is located in the heart of a wonderful d… read more. Beautiful 2 story home in Centennial school district living room dining room full kitchen and… read more. This Home has been totally renovated. A real beauty come and see.… read more. Move in, relax and enjoy this fully refurbished Cape Cod. 3BR, 1 ~ BA brick home. Large lot, ma… read more. Almost new home on a private lane off of Jacksonville Road. (Not on the Road) This gorgeous pro… read more. Short term rental option with month-to-month extension possible! Longer term may be available… read more. Move in and start enjoying your new home immediately! 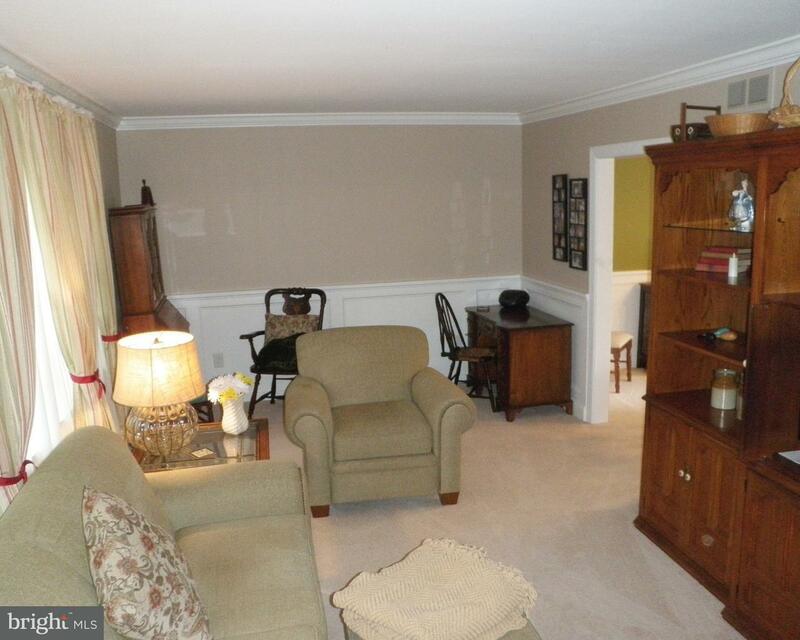 This Warminster split-level has been upda… read more. Sorry NO Pets Allowed…. 2 Bedroom 1 1/2 Bath Condo for rent in Saxony Manor. Getting repainte… read more. Vacant land zoned for commercial development (C-2). Possible uses include: Lawn and garden cent… read more. Hilltop Model of new construction community with closed loop nestled in existing quaint residen… read more. Furman Model of new construction community with closed loop nestled in existing quaint resident… read more. Greenfield Model of NEW CONSTRUCTION community, COBBLESTONE ESTATES, with closed loop nestled i… read more. Baldwin Model of NEW CONSTRUCTION community, COBBLESTONE ESTATES, with closed loop nestled in e… read more. HUD is offering this charming Townhouse in Warminster PA. in a 55 Community Villas at Five Pond… read more. Old-World charm fills this wonderful vintage home! Tax record show age of home to be 83 howeve… read more. Beautifully maintained home with stone and brick construction. A picture perfect lawn with gar… read more. Ohla Beautiful Fully Furnished Mexican Ristorante for Sale old fashion Trattoria but totally mo… read more. Beautifully maintained Hartsville Park home. Updated kitchen with Cherry cabinets, Corian coun… read more. This wonderful home has been very well cared for by the original owners and features many recen… read more. Custom built 2 story Colonial located in the Timber Woods neighborhood located near Ivyland Bor… read more. Unbelievable!!! Why rent when you can own??? Great for first home or for down sizing!!! Or coul… read more. Great location for your business. Large open area for show room and or offices and conference r… read more. For Rent This double space in Centennial Plaza. $1700 each unit. You can buy the business … read more. If you are looking for a great location for your business, look no further. Unit 206. Location … read more. Your home Your Choice!A New Home Made Easy This Summer Save up to $65,990 on your new home … read more.